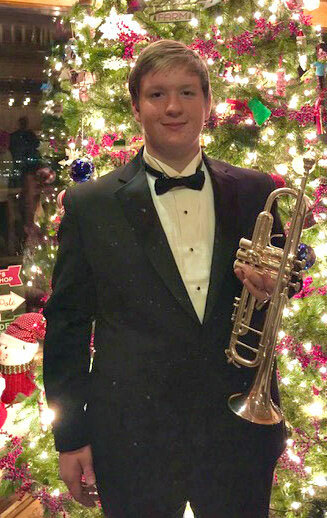 For the second consecutive year, Reeds Spring High School trumpet player Robert Offutt has been selected as a member of the Missouri All-State Band. Offutt, a junior, was one of only 11 trumpet players in the entire state chosen for the 109-member band. More than 1,400 high school musicians auditioned. The All-State Band will perform at the Missouri Music Educators Association Conference on January 26 at Tan-Tar-A Resort in Osage Beach.